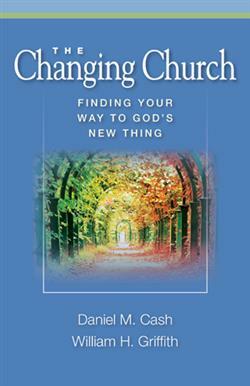 Daniel M. Cash, DMin, currently serves as Senior Pastor of The First Baptist Church of Columbus, Indiana. He has over twenty-five years in pastoral and regional ministry. Dan served as an Area Resource Minister with the American Baptist Churches of Indiana and Kentucky for eight years, consulting with churches and facilitating pastoral leadership groups. He continues to teach a course on Leadership through the Church Leadership Institute of ABC/IN-KY.